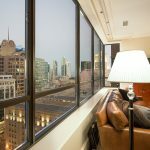 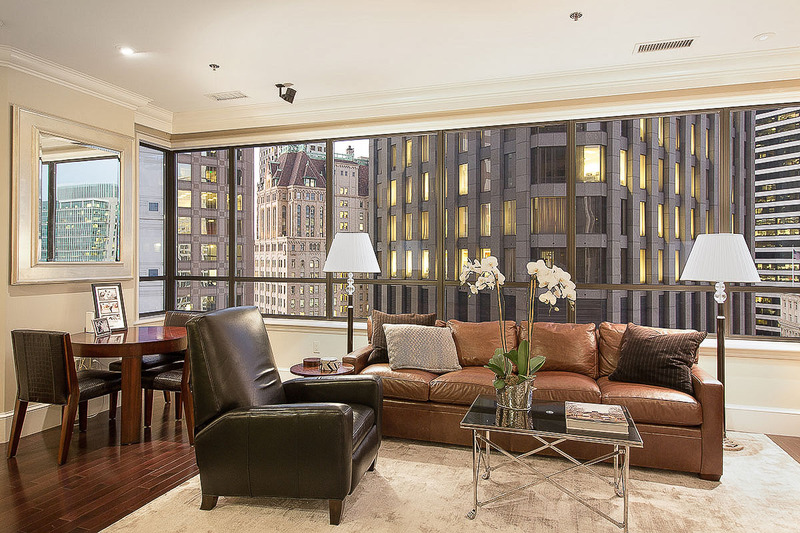 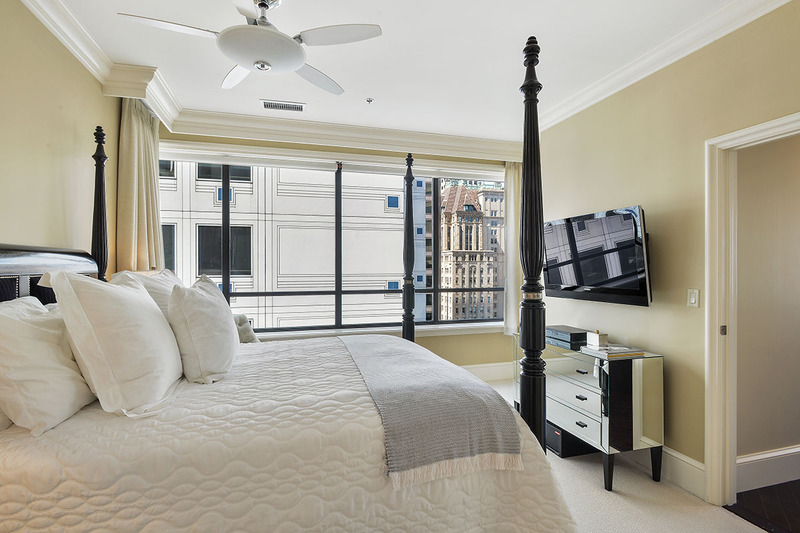 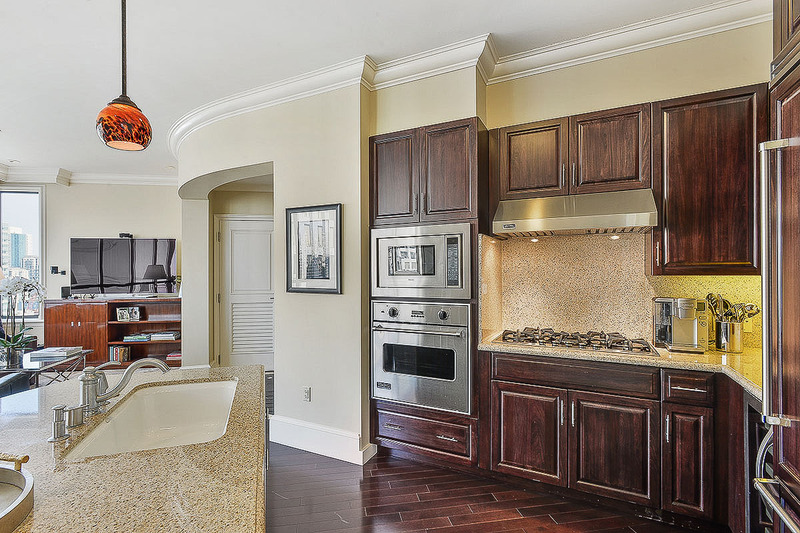 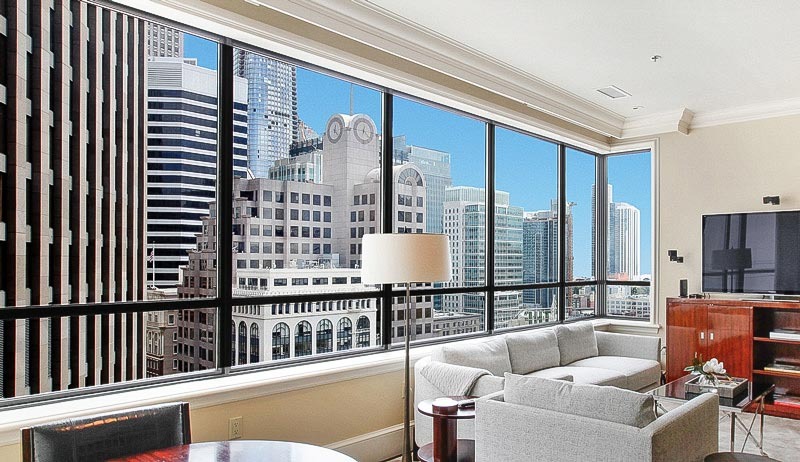 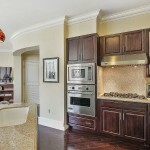 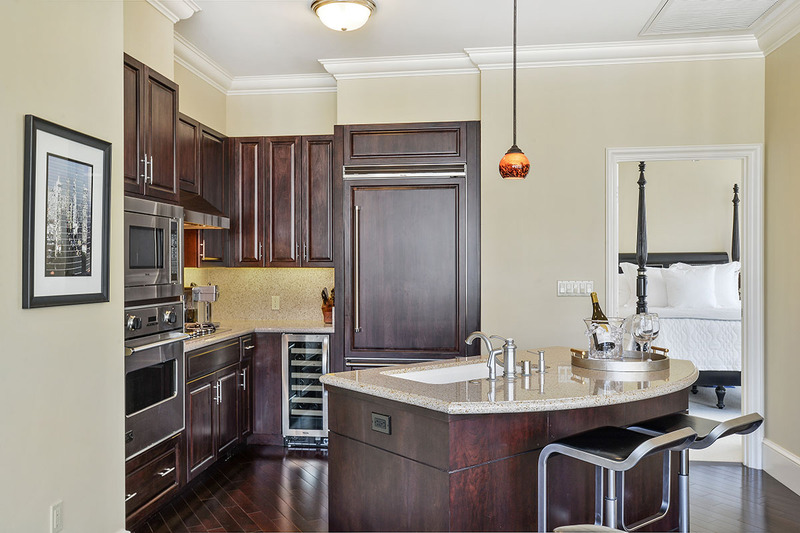 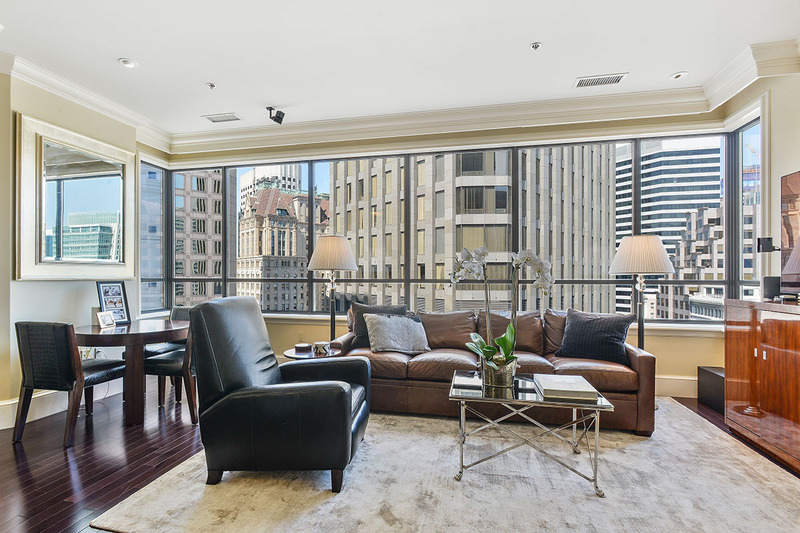 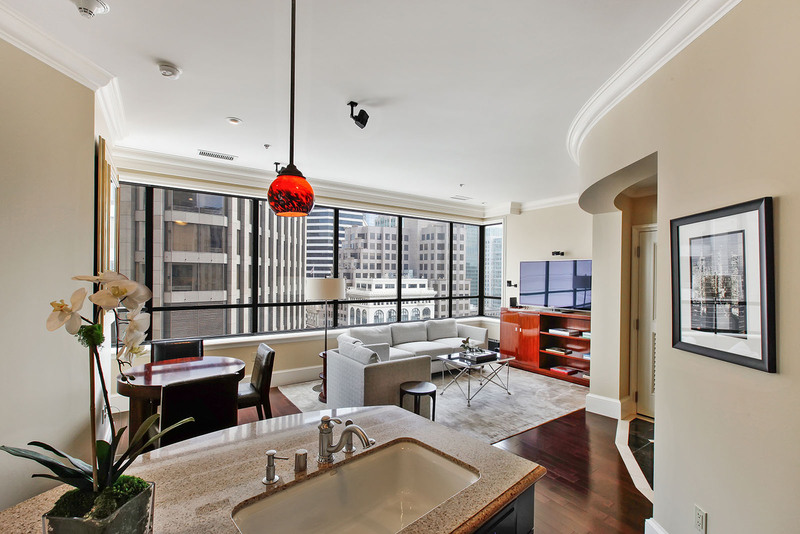 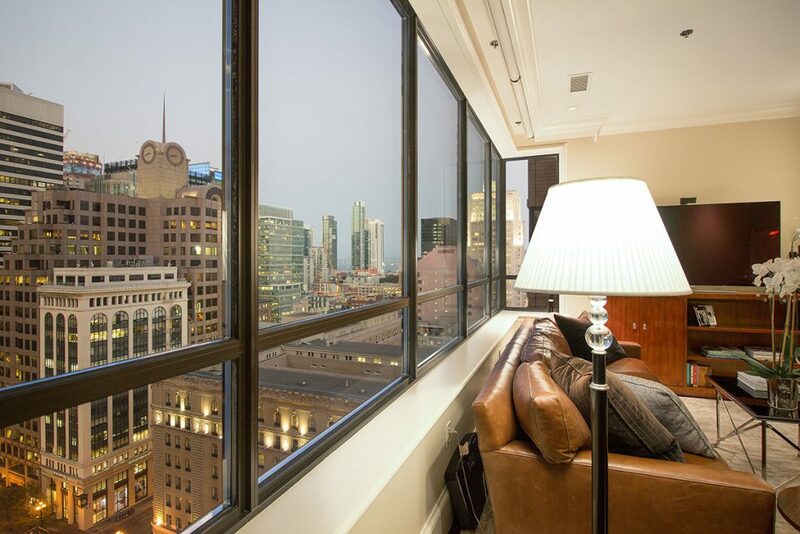 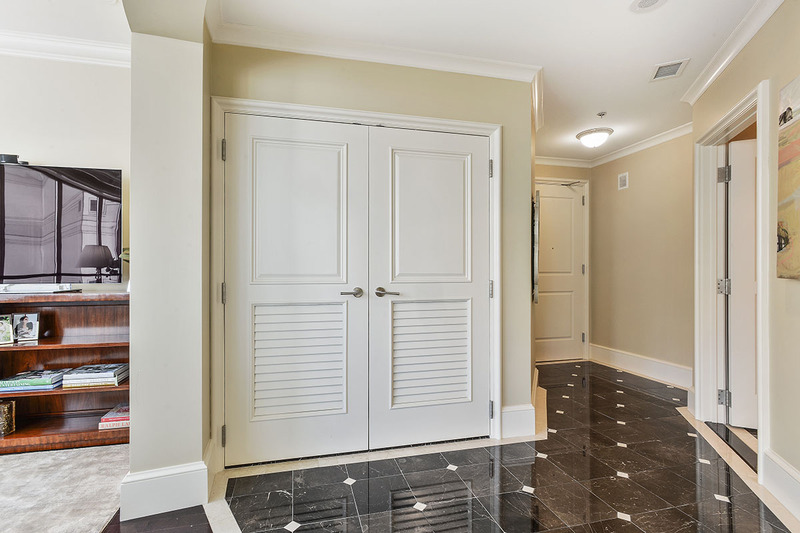 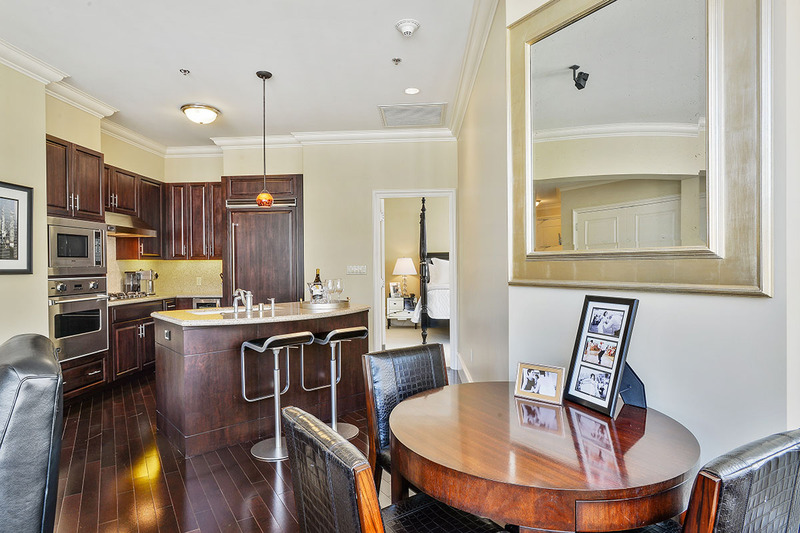 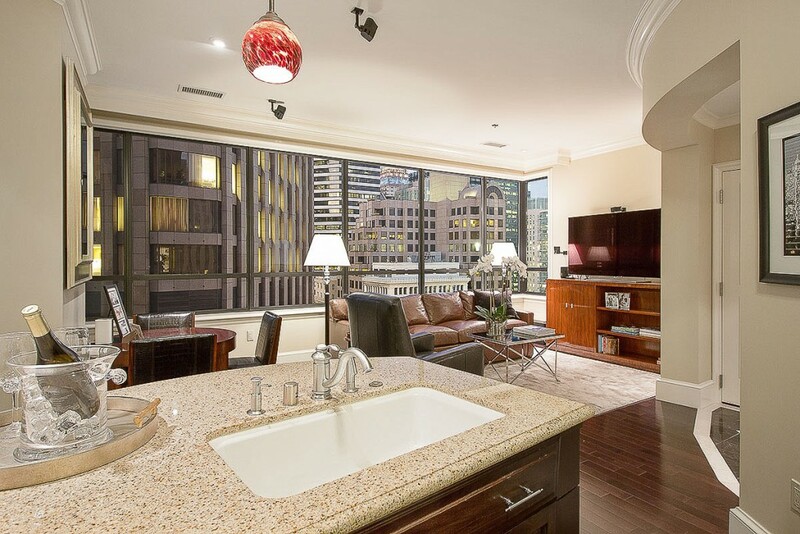 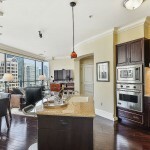 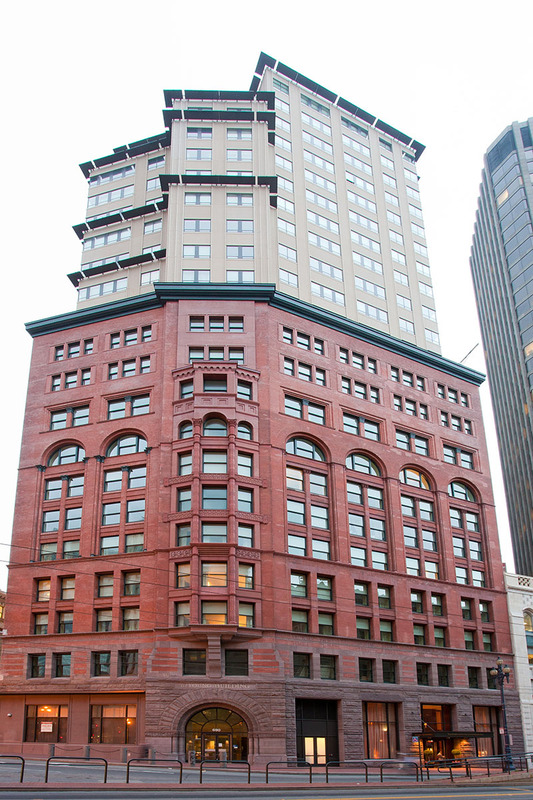 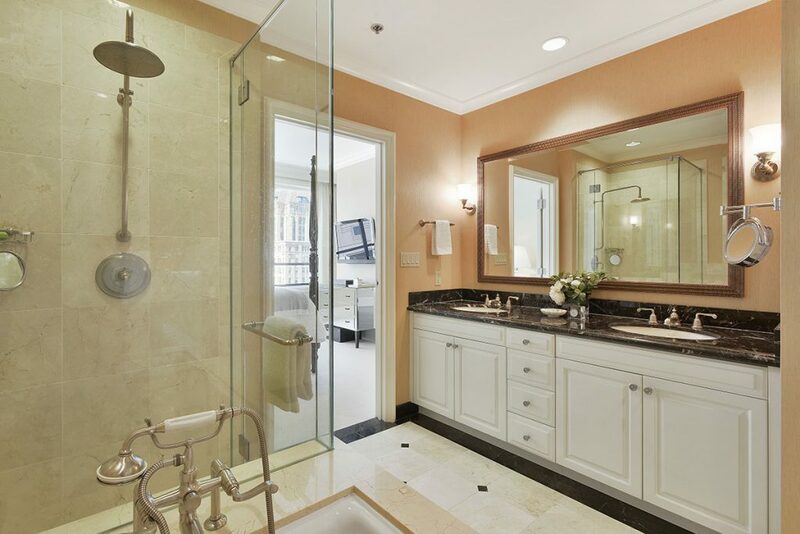 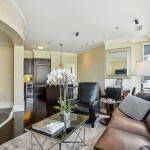 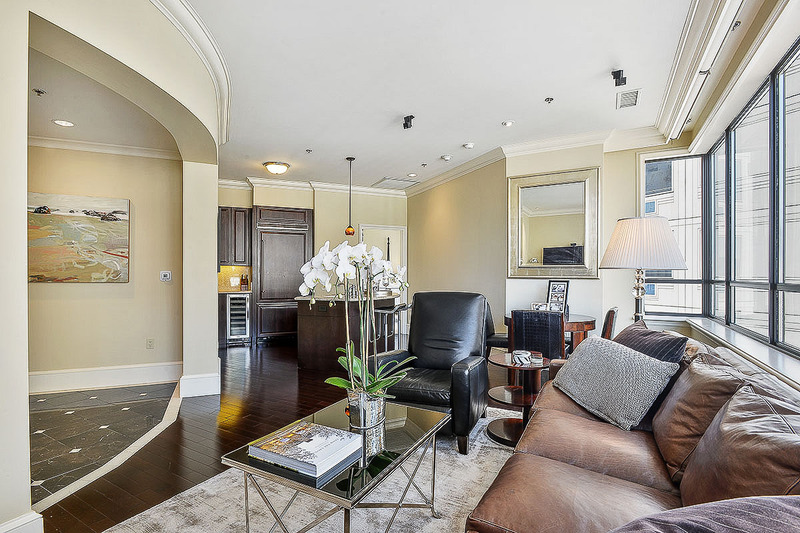 Ritz Carlton San Francisco residence are seldom on the market. 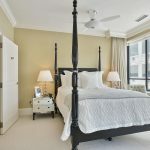 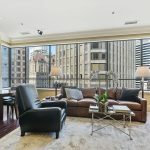 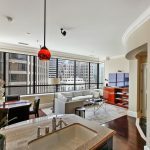 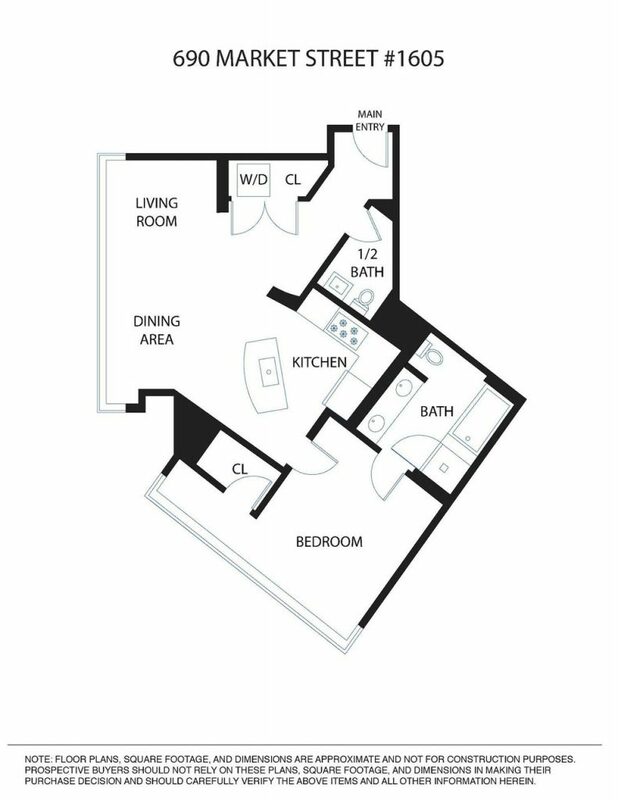 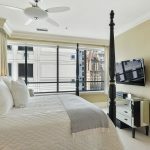 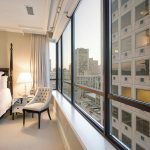 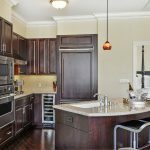 This sought after 1 bedroom, 1.5 bath urban home is an opportunity to own a world class residence at the prestigious Ritz-Carlton. 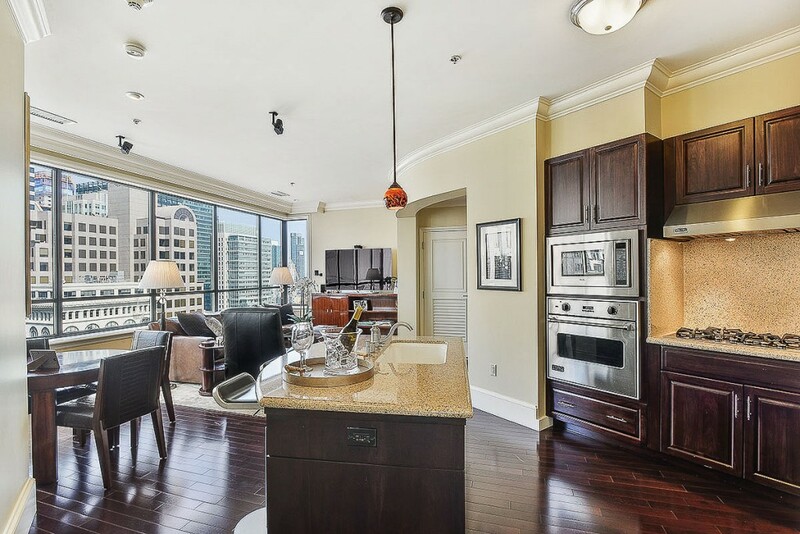 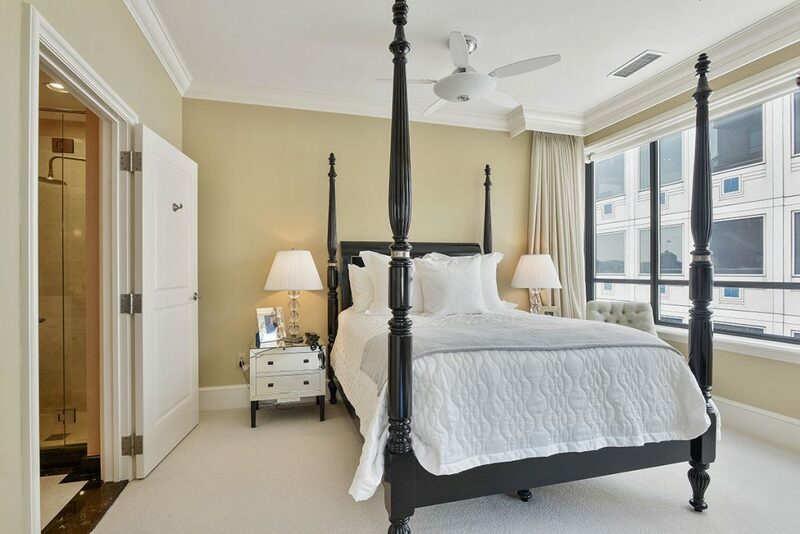 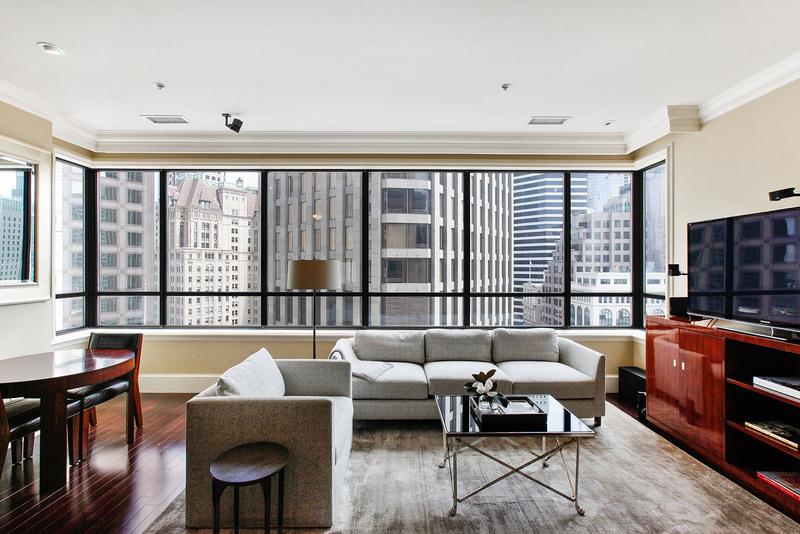 Residence 1605 offers:city lights views & a peek at the bay, an elegant floor plan, a chef’s kitchen, marble baths, hardwood floors, marble entry, high ceilings, crown moldings & large view windows. 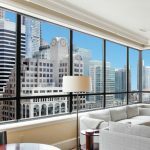 Enjoy unparalleled bespoke Ritz service that includes: a 24/7 door man, concierge services,valet services, a club room w wine storage & view terrace, a fitness center, breakfast daily & much more. 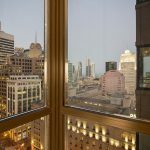 Centrally located in the heart of San Francisco & walking distance to Union Square, museums, Zagat rated restaurants & entertainment. 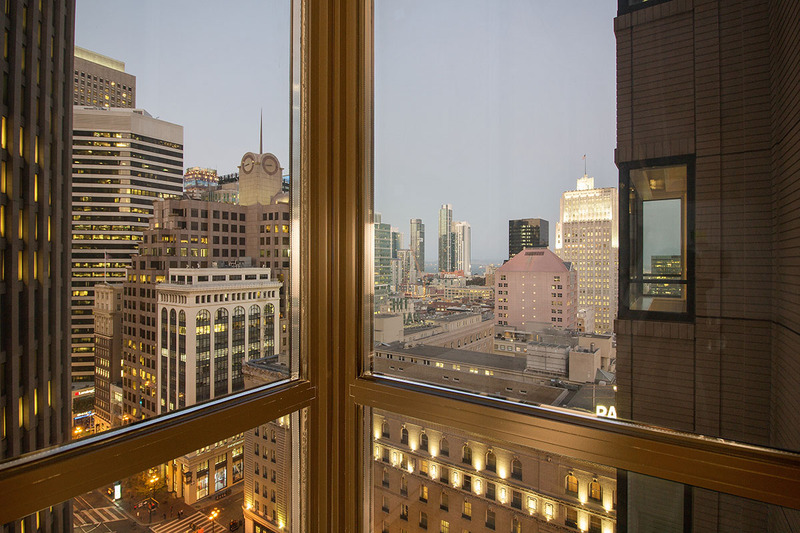 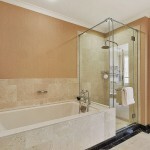 Experience Ritz Carlton 5 Star Living-San Francisco at it’s finest! 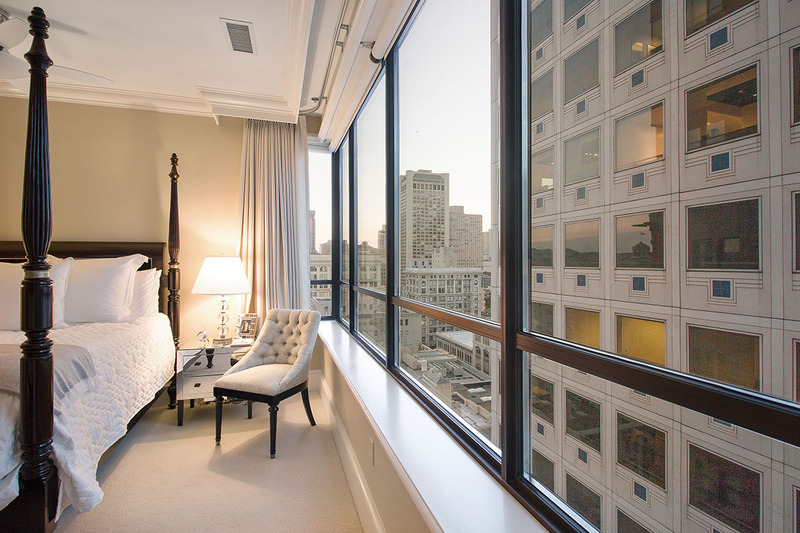 Ritz Carlton on the corner of Market and Kearny streets in Downtown San Francisco. 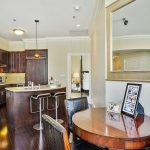 Want more information on this property? 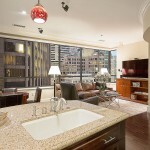 Send us your inquiries.